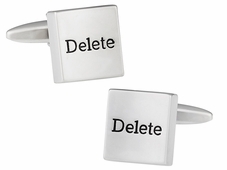 Sometimes less is more. 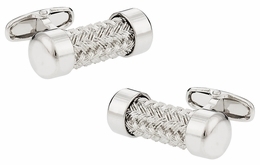 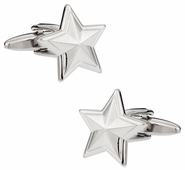 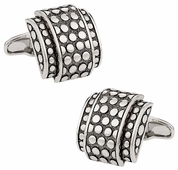 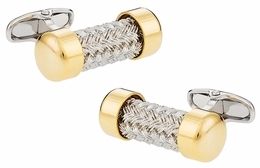 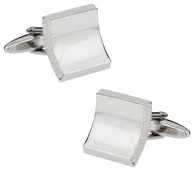 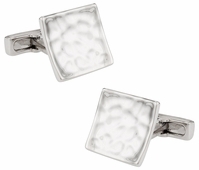 If you don't want to pop with Swarovski crystal or fiber optics, silver cufflinks without stones is your best bet. 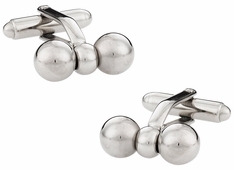 Most are rhodium plated, which means you never need to polish them to look their best. 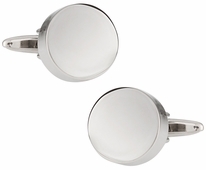 The coating also provides a harder, scratch resistant coating. Our goal is to offer you an enormous selection at discount prices with your complete satisfaction in mind. 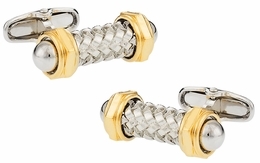 Our satisfaction guarantee will keep a smile on your face. 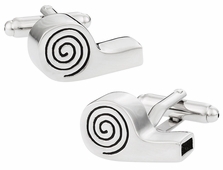 Whether it is funny cufflinks you are looking for or classy, unique designs, you've come to the right place. 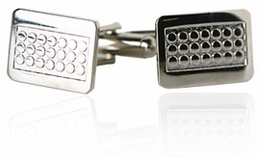 Thanks for shopping with Cuff-Daddy! 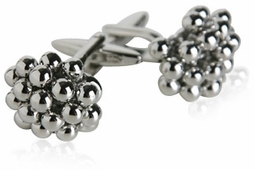 Silver is one of the shiniest materials we have ever discovered and for some it is a better choice than gold. 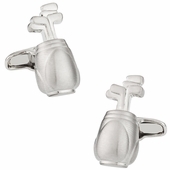 Silver continues to grow in popularity for a variety of reasons including its value on the open market. 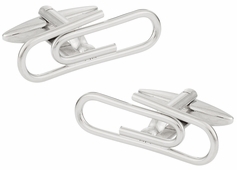 Silver-tone is definitely the popular choice of the younger generation. 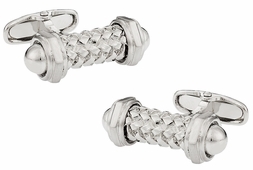 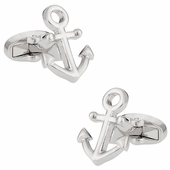 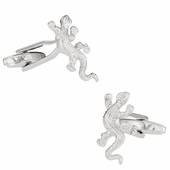 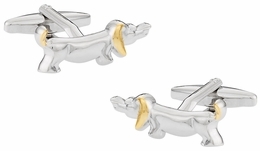 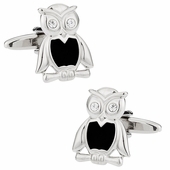 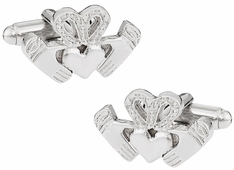 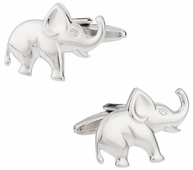 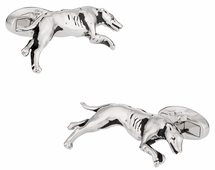 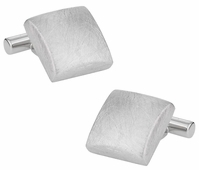 When you choose silver as the material for your cufflinks you are showing your individual preferences and style. The greatest part about cuff-daddy.com silver sets is the designs you can find. 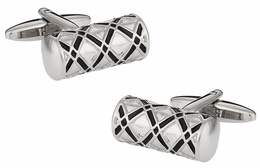 Silver can be turned into almost anything and look stunning. 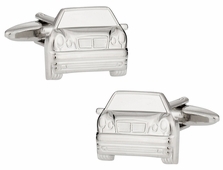 For example consider the silvertone luxury car set. 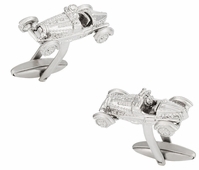 This set offers you a luxury car such as the Cadillac or Rolls Royce for the design. 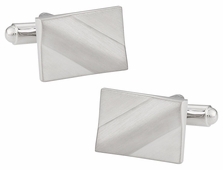 It stands out on your sleeves. 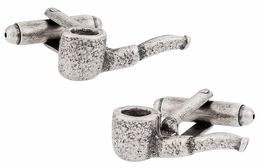 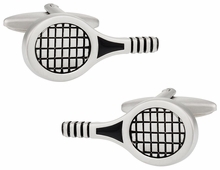 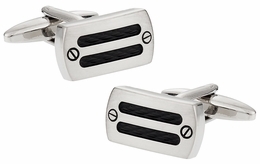 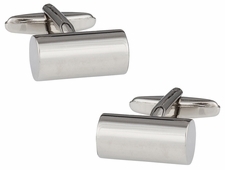 If you prefer something that might be slightly less of a conversation piece consider the burnout silver cufflinks. 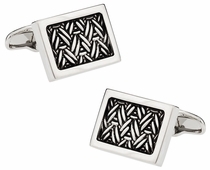 The burnout silver set offers a rectangle shape with a grill in the middle. 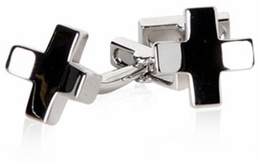 It is unique and stunning. 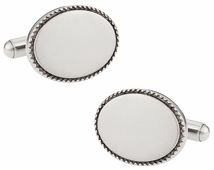 You also have this similar design in a round setting. 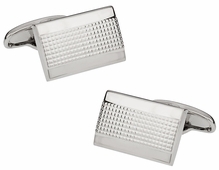 You might prefer the lined silvertone which reverses the grill shape to be a stripped layer that can be fully striped or crossed in a square. 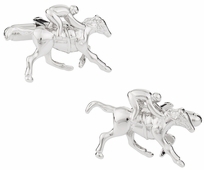 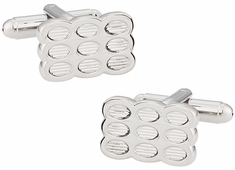 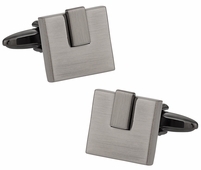 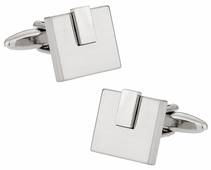 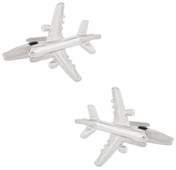 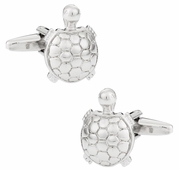 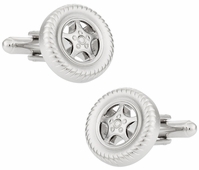 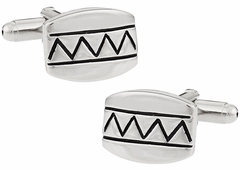 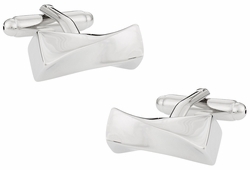 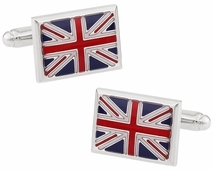 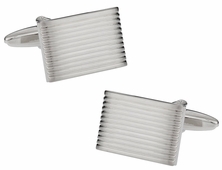 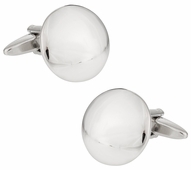 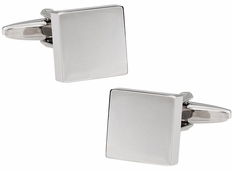 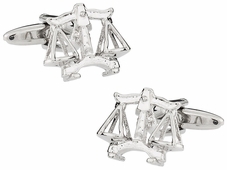 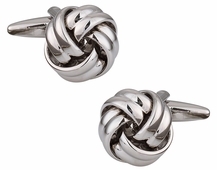 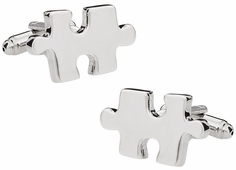 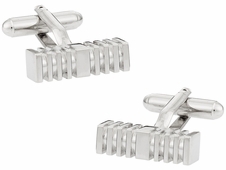 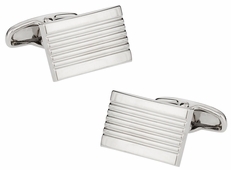 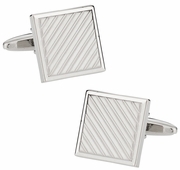 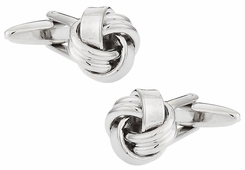 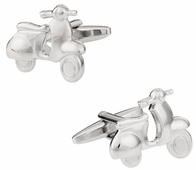 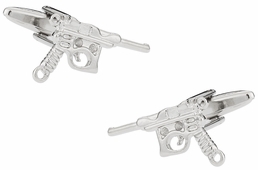 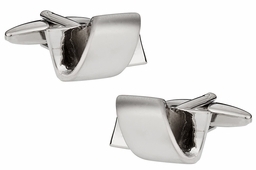 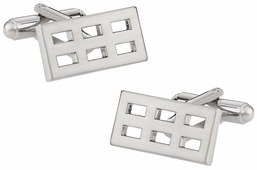 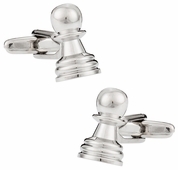 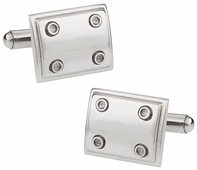 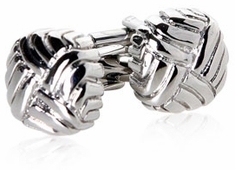 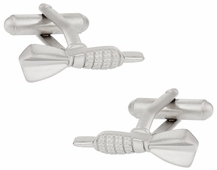 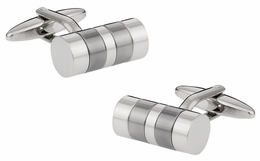 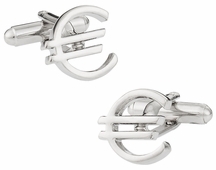 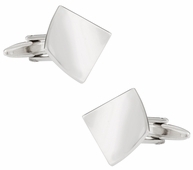 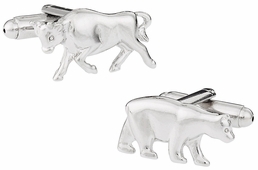 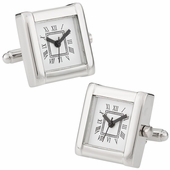 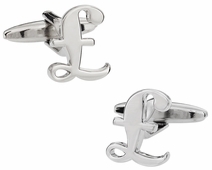 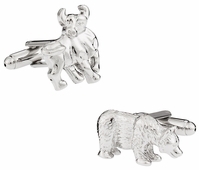 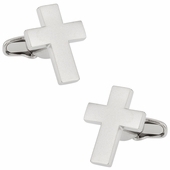 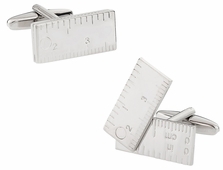 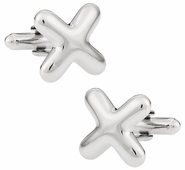 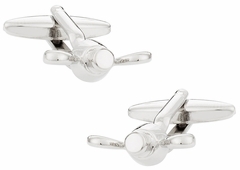 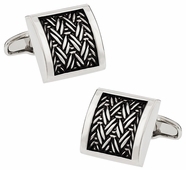 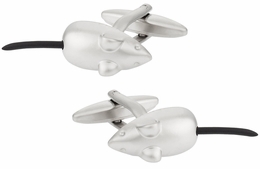 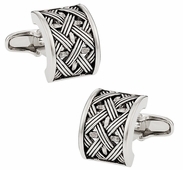 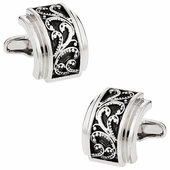 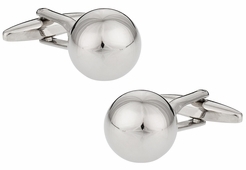 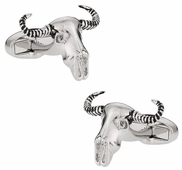 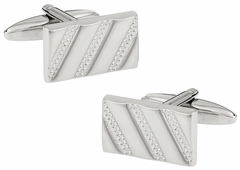 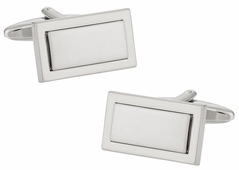 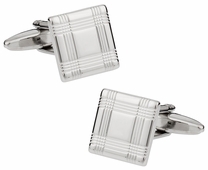 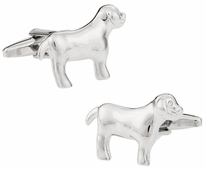 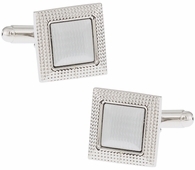 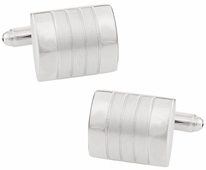 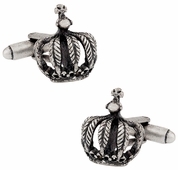 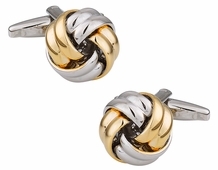 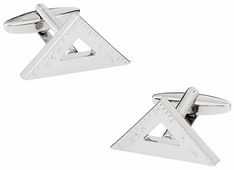 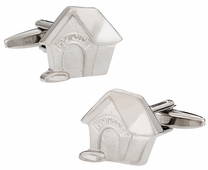 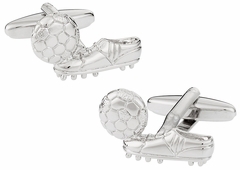 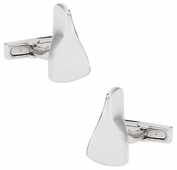 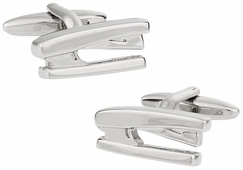 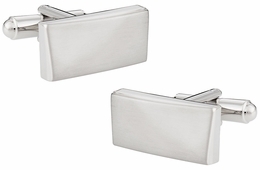 Silver cufflinks are used for all types of occasions and offices. 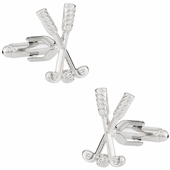 You may want to have a set for every day, as well as special occasion options. 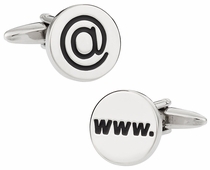 Some of the formal designs we have mentioned could be replaced on a daily basis with fun choices like the Internet cufflinks with the www. 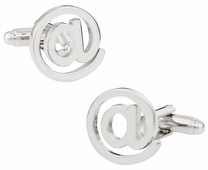 and @ sign. 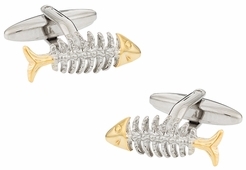 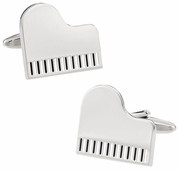 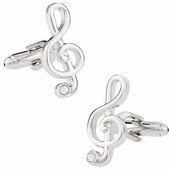 You also have the piano cufflinks that certainly offer a fun look.